If it's Metal we can blast it. Fast turnaround. Competitive pricing , Satisfaction guaranteed. Pricing to meet your budget. Barker's is a family owned business. We have been in operation since 1980. Our employees are highly motivated and like to get jobs done in a timely manner. We offer an array of painting and sandblasting services, ranging from. Barker’s Sandblasting and Painting has been serving the Fox Valley since 1980 as your on-demand sandblast and paint company. 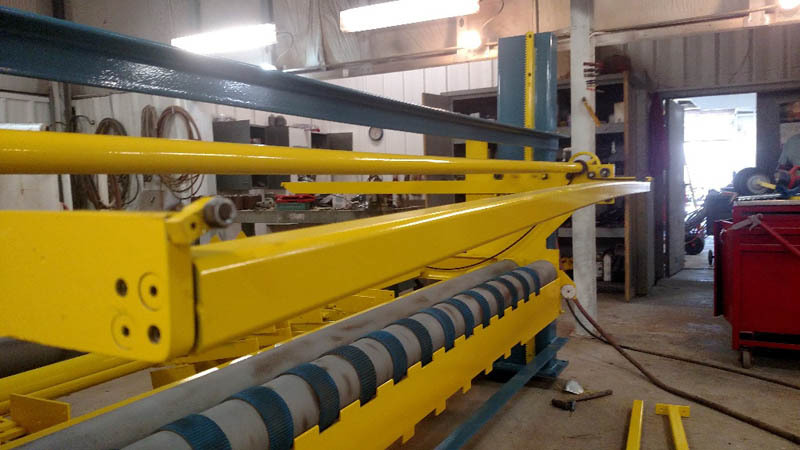 Our paint shop is equipped with two paint booths and a large blast area to fit our customer needs. We offer freight as well as other services to ensure our customers are satisfied. Here at Barkers Painting and Sandblasting your needs are what we strive to meet. From adding a sparkle to your paint job, restoration of a family heirloom. 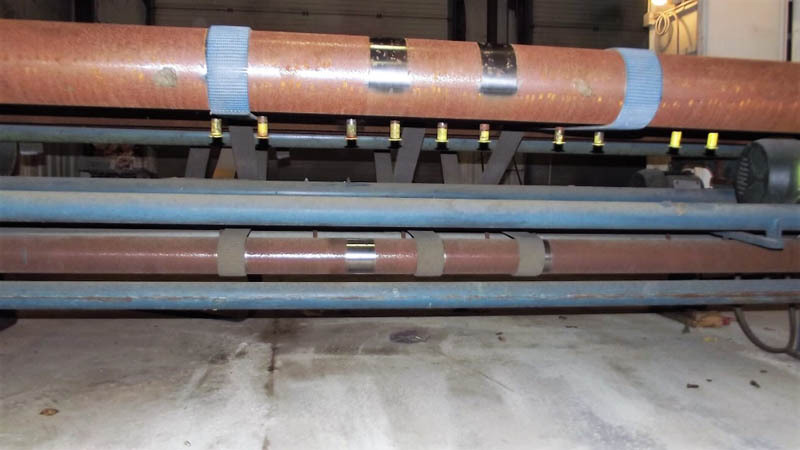 Our shop has the equipment and experience required to keep up with this fast-paced industry, performing a wide range of spray applications and profiling with our blaster. We can handle anything from industrial steel to putting that shine back into an old cement truck and anything in between. Please look through our gallery to see examples of our work.